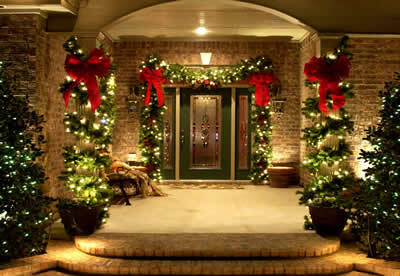 As I sifted through my favorite blogs and foodie sites, I came across some wonderful looking ideas. I’ll give you my top five favorites. Please go to their sites, check them out and tell them Dan330 recommended them. 1. 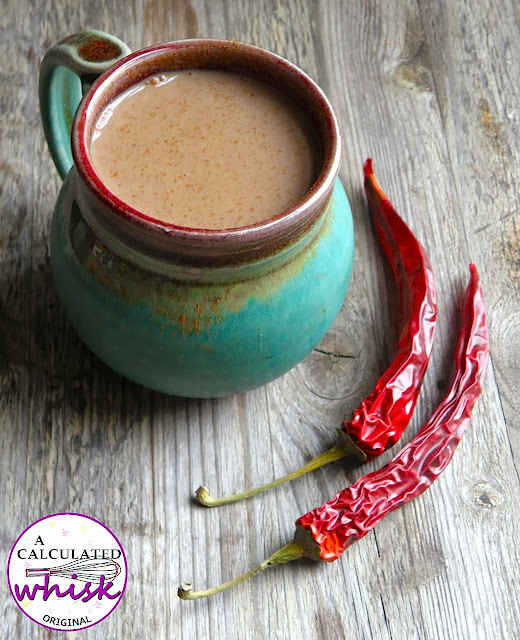 Mocha Mexicano by Rebecca Winkler of A Calculated Whisk: http://www.acalculatedwhisk.com/2013/11/mocha-mexicano-giveaway.html. I love the idea of adding a little spice to hot chocolate. It takes a feel-good favorite and makes it a little more interesting. 2. 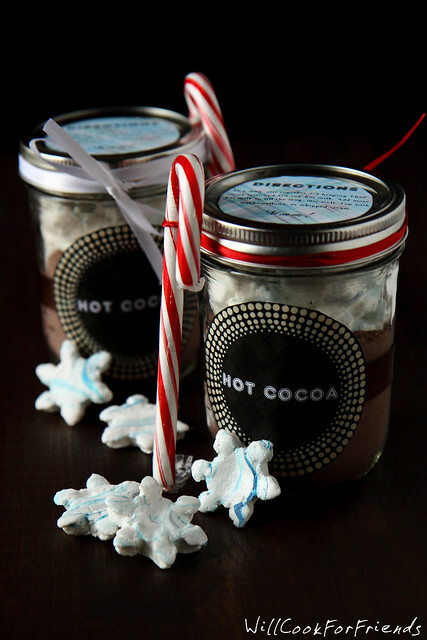 Homemade Hot Cocoa Mix with Peppermint Marshmallows by Willow Alren of Will Cook For Friends. Not only do these look like great gifts, we loved the marshmallow recipe attached to it! 3. 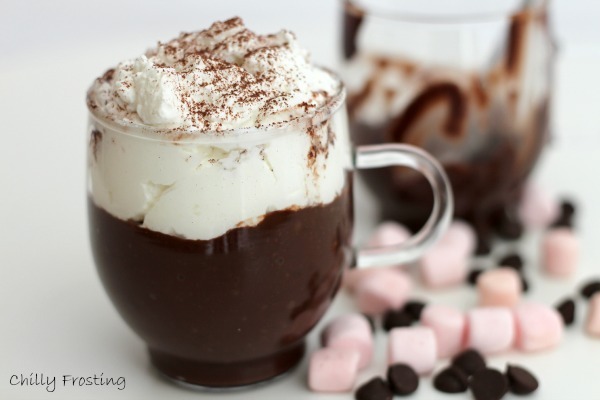 Italian Hot Chocolate by Elena at ChillyFrosting.com. We loved how Elena took hot chocolate and made it almost a full-on dessert by making it so thick. 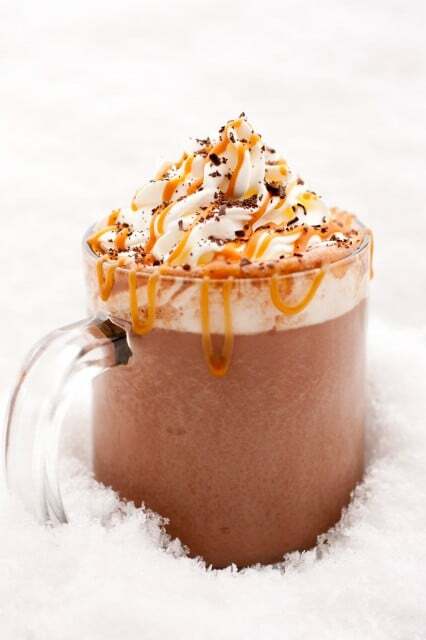 4.Carmel Hot Chocolate by Jaclyn of Cooking Classy. Look how great this looks with the caramel drizzled on top! 5. S’mores Hot Chocolate by Dana of Minimalistbaker.com. We had to choose a s’mores hot chocolate. This was a great one. 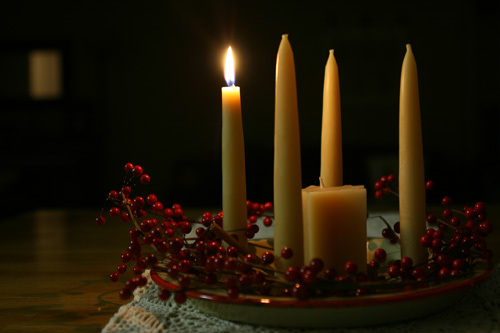 I hope you like these great ideas from these great bloggers. Remember to follow Dan330 on our social sites and visit these great bloggers too!